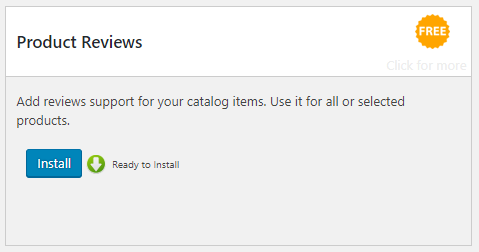 The product review feature is disabled by default in the catalog. It can be enabled with a free addon. Please click the Activate Now button to activate the extension. 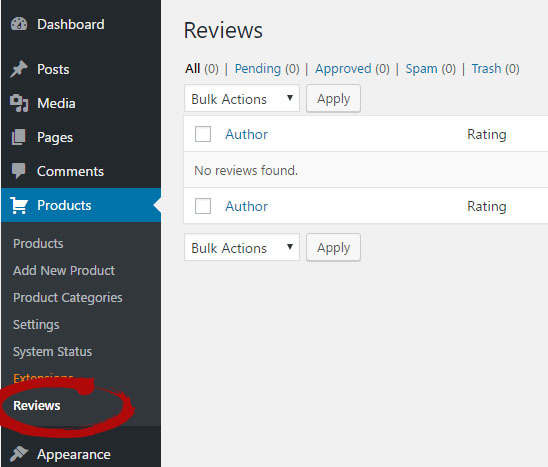 Now the reviews feature will be visible on each product page. You will also be able to disable it per product. After you click the Activate Now button the plugin will be active and the new sub-menu will appear under products menu. 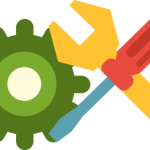 The Product Reviews system works similar to comments but it is enhanced with the rating, correct labels, separate screen to manage reviews and many other useful features.